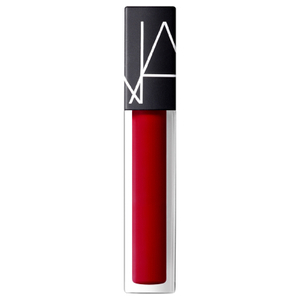 Emphasize your pout with NARS Cosmetics’ exclusive Powermatte Lip Pigment in ‘Flame’; a matte lip colour in a limited edition shade that delivers a long-wearing, smudge-resistant finish. 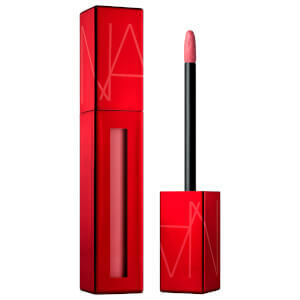 Fortified with an innovative Fluid Pigment Complex, the lightweight, highly pigmented formula applies effortlessly and coats lips in smooth, full coverage colour that stays comfortable and kissable. Features a doe-foot applicator that coats lips in just one swipe. Agite bem antes de usar. Para uma cor e duração recompensadoras, aplique nos lábios sem maquilhagem. Para mais definição use o aplicador para delinear os lábios e, em seguida, preencha-os com o produto remanescente.